• Broadband available from a number of suppliers with up to 76mbps. 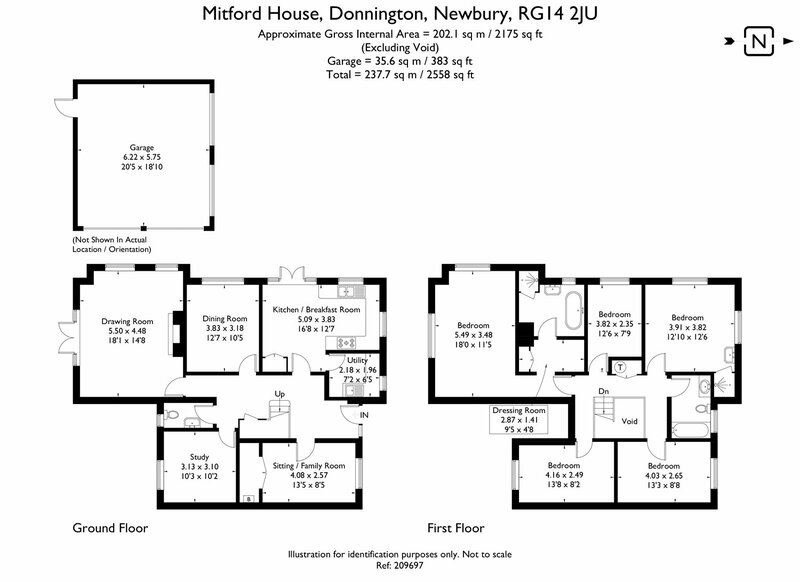 • Mitford House is situated on the edge of Donnington Village, a short distance from Newbury. famous Watermill theatre is only 1.7miles away. • The M4 (J13) is just 3 miles away, providing access to the West Country, London and its airports. From here you can also access the A34 which runs from Winchester all the way to Salford near Manchester. 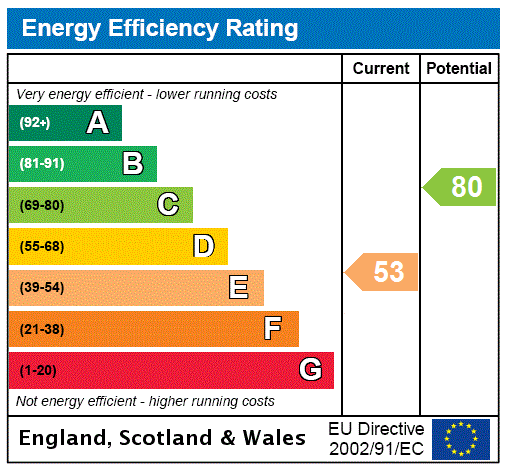 are regular services to Reading and Paddington. Paddington taking approximately 1 hour.